Welcome to Calera in the heart of Clayton Village! This beautifully maintained 1 bedroom and den sits perfectly tucked away on the quiet side of the building. The open concept layout with modern cabinetry, kitchen island & granite countertops are just some of the features this home has to offer. 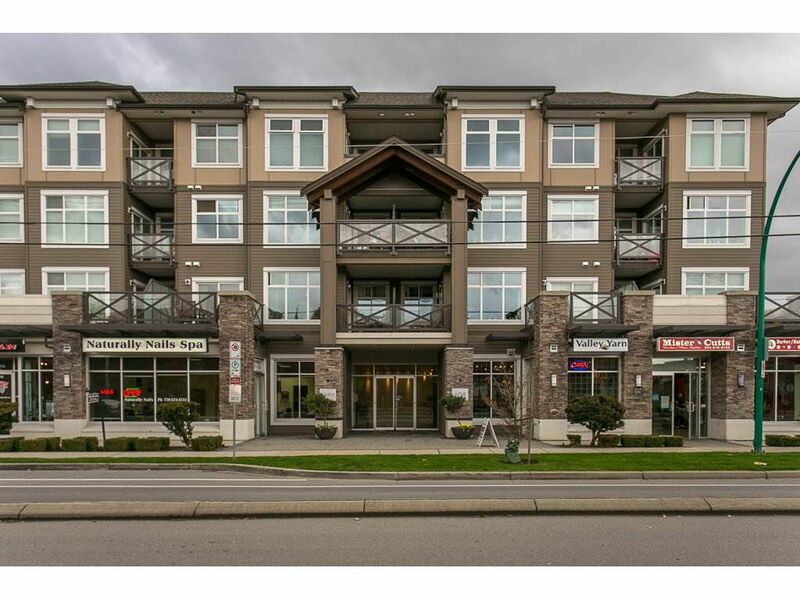 Enjoy your morning coffee on the spacious deck overlooking the courtyard, entertain your guest with some of the great amenities this complex has to offer and all just steps away from Starbucks, Grocery stores, liquor store, shops, transit, banks & parks. The perfect home for first time buyers, single professionals or down-sizers, centrally located in a family oriented neighbourhood. Open house Saturday April 29 from 1-3pm.